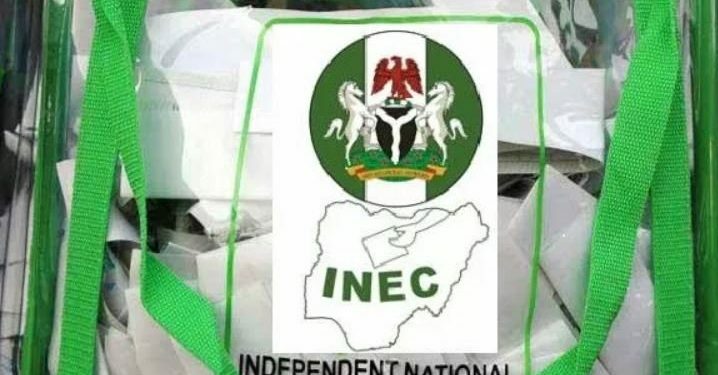 Suspected Thugs have set ablaze election materials during the supplementary elections in Benue State on Saturday. The incident took place in Azendeshi Ward in Chito of Benue State. The thugs overpowered security men guarding the public primary school where the materials were kept and set the materials ablaze. There was also report of similar occurrence in Kwande local government area where thugs also destroyed electoral materials. Apart from these isolated cases, the election was generally adjudged to have been peaceful in Benue State with a large turnout of voters at various polling units as earlier as 8am.